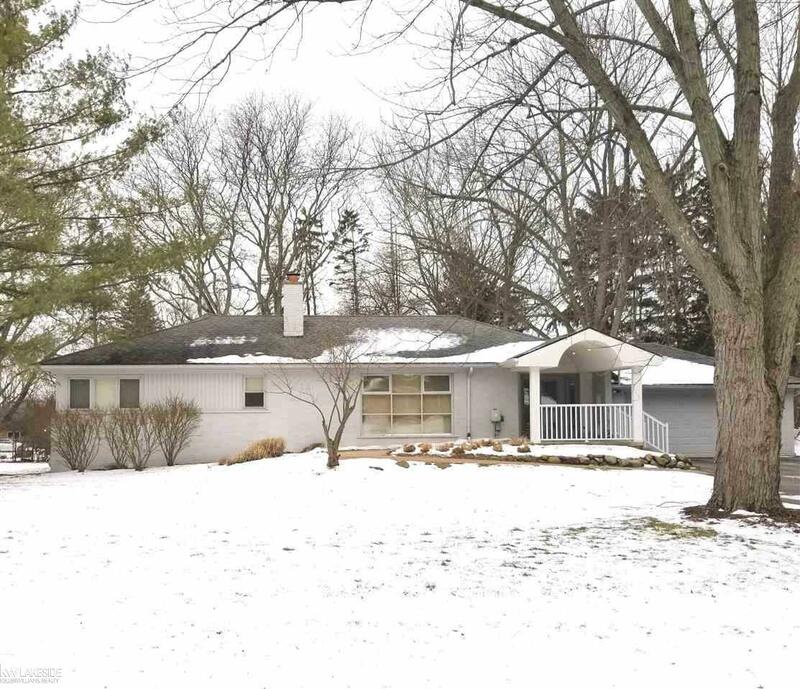 Sprawling Ranch nestled on 1/2 acre located within sought-after neighborhood. Birmingham Schools! This home is 100% handicapped accessible, features four bedrooms, two full baths, two dining areas, a first floor office which could be converted to 1st floor laundry & an attached two car garage. Massive basement. Home is perfect for investor, large family or those needing accessibility. All appliances stay. BATVAI.